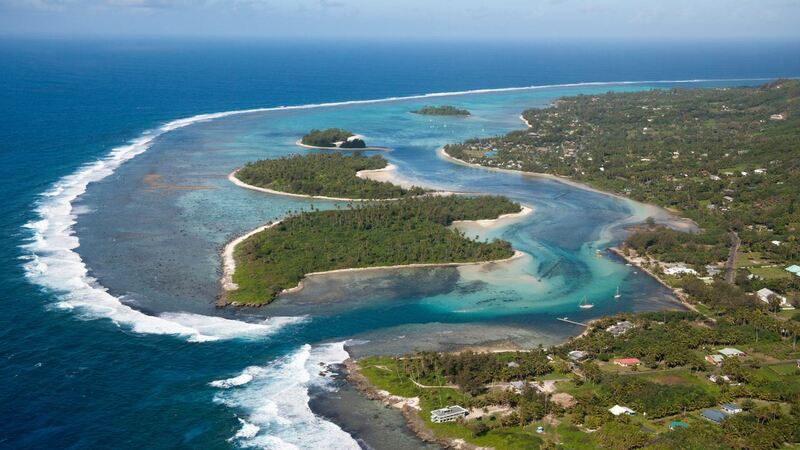 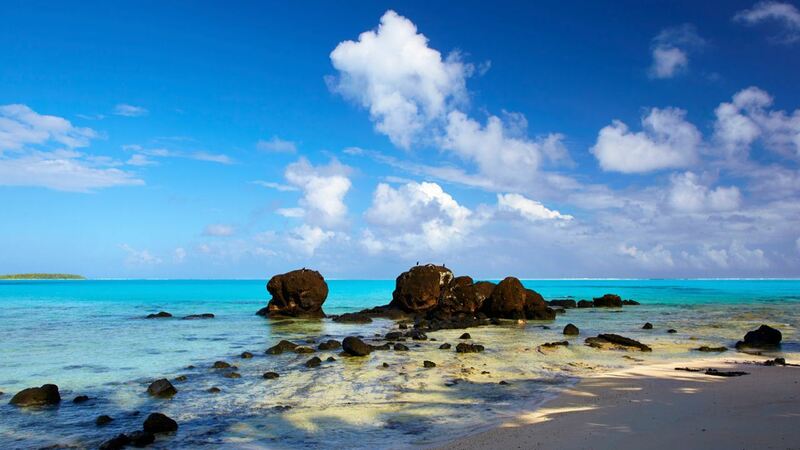 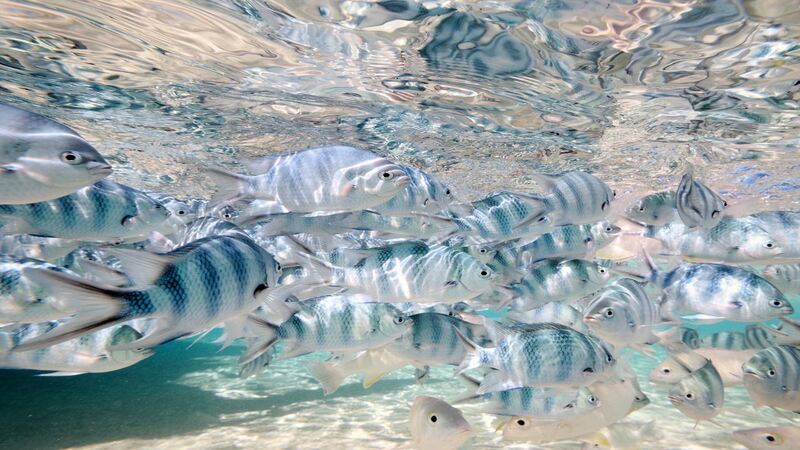 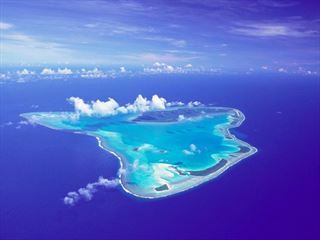 The Cook Islands may just top the list for the most desirable and breath-taking area in the world. 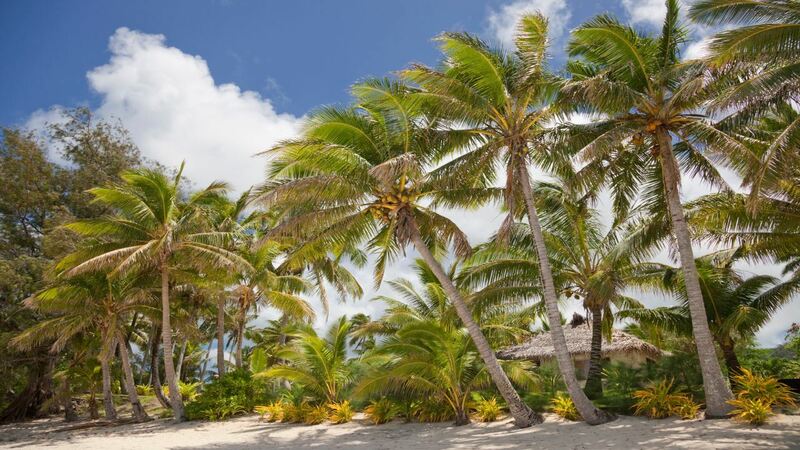 Palm-fringed lagoons, unspoiled white sands and volcanic peaks create a truly idyllic landscape, topped off by the sunny climate and friendly people. 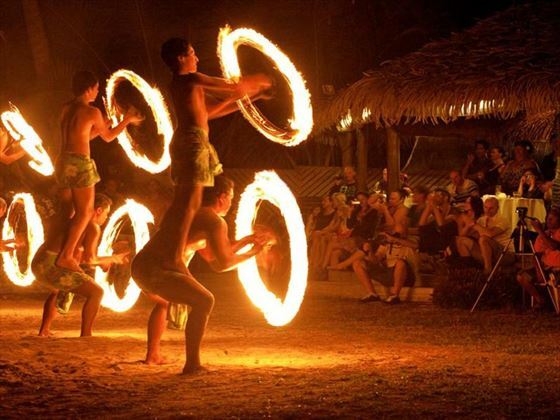 Regardless of how long you plan to stay for, there is plenty to keep you entertained during your stay. 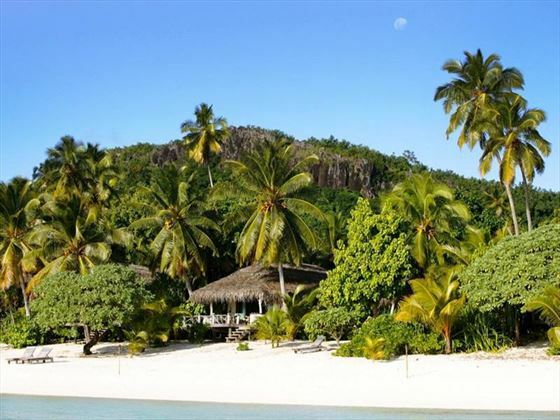 Unwind on the beaches and make the most of the secluded ambience, go snorkelling and admire the underwater beauty of the lagoons, or take a boat ride along the coast and see these islands from a new perspective. 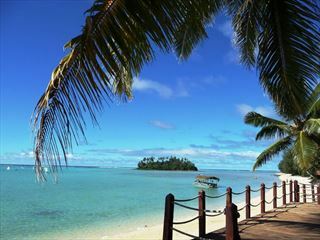 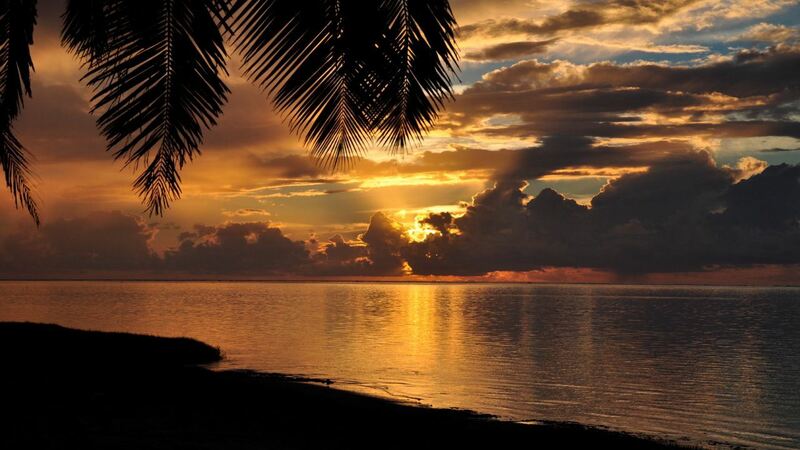 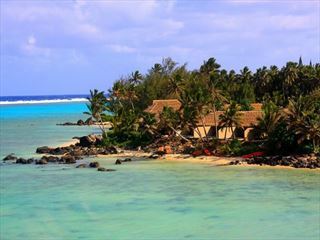 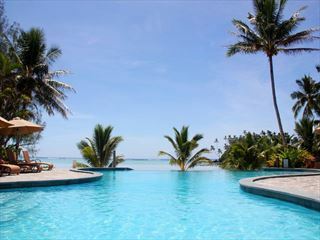 Truly secluded, serene and peaceful, Pacific Resort Aitutaki is an island paradise resort in the beautiful Cook Islands. 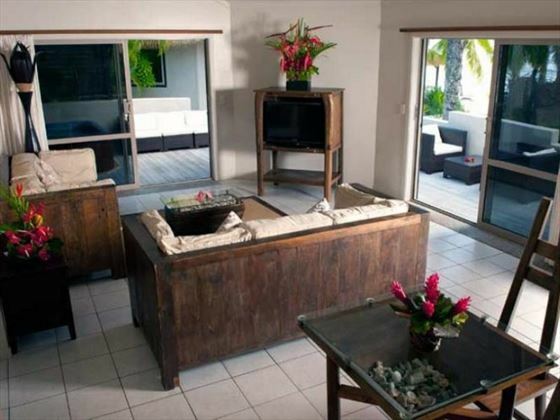 With a total of just 27 rooms across the property, all just steps from the stunning beach and the Pacific Ocean, your whole holiday will be a wonderful stay in a jaw-dropping location. 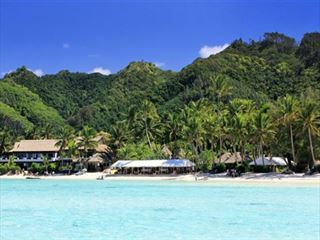 Offering top of the range facilities and sitting on a stunning beachfront, Pacific Resort Rarotonga offers premium comfort, secluded beauty and a very relaxed and friendly atmosphere. 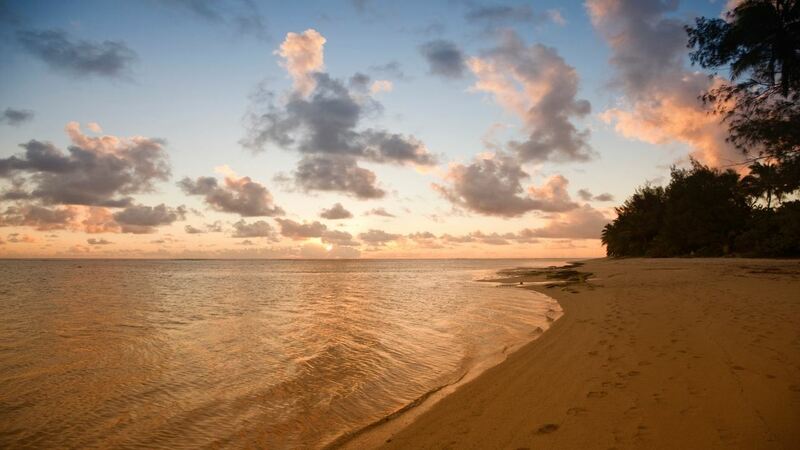 Chill out on the beach, dine at the restaurant and enjoy a truly peaceful time in the Cook Islands. 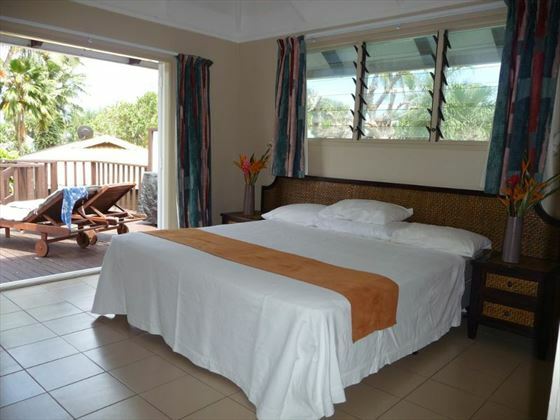 This charming, self-catering accommodation overlooks a sparkling lagoon, offering beautiful views and a truly peaceful ambience. 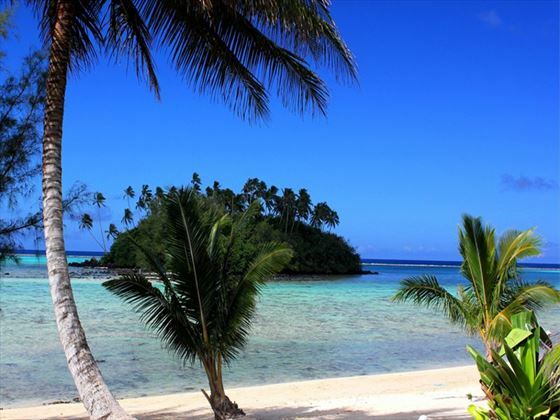 Perfect for a beach holiday, the hotel offers thrilling watersports and excellent sunbathing, as well as lively cultural performances and island shows. 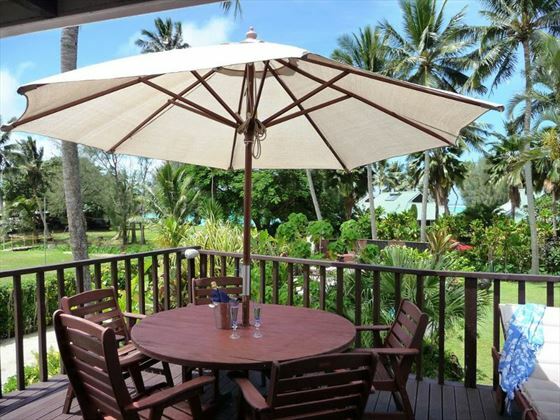 Nestled in the lush gardens on Muri Beach, you’ll certainly feel its laidback beachside charm, close by to the quaint Muri Village. 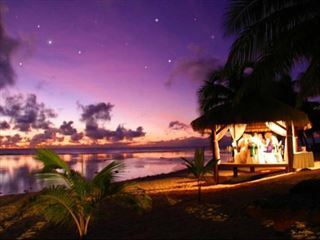 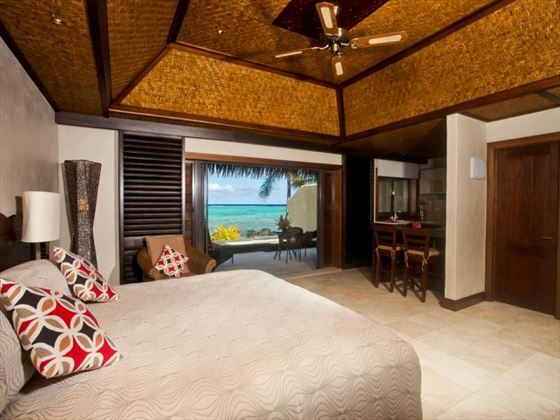 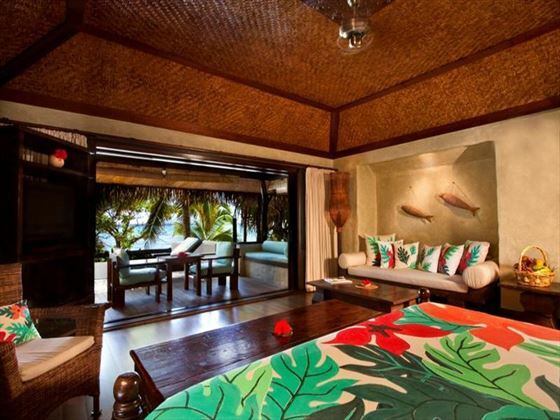 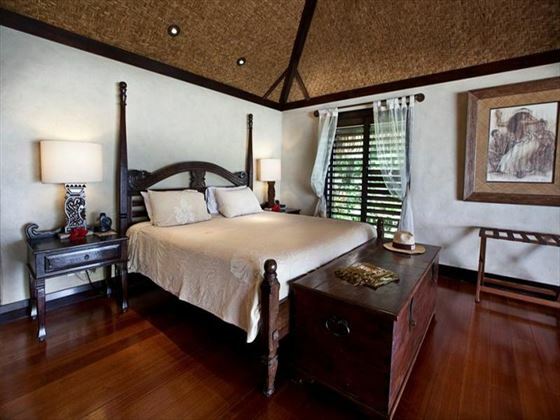 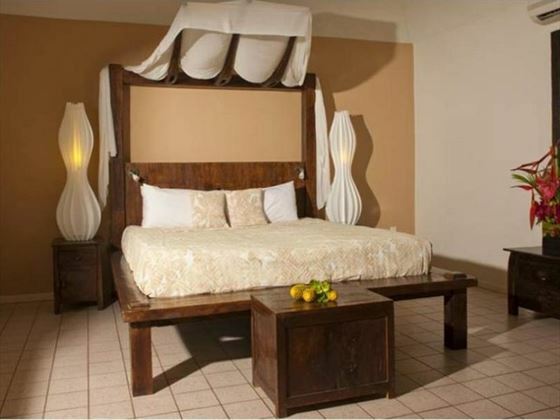 Ideal for couples looking for a romantic stay, Nautilus Resort Rarotonga is a perfect choice. 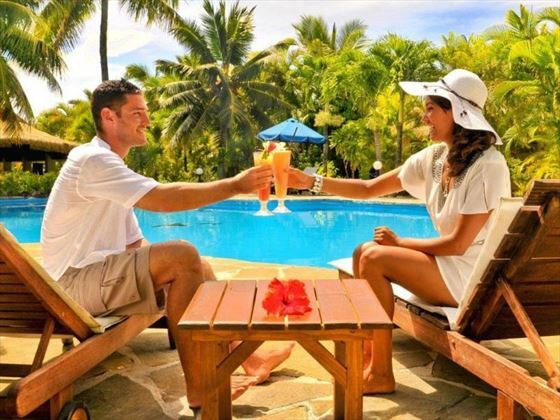 Elegance, style, and a warm welcome will make you feel at home as you relax on a sun lounger and take in the views of the Muri Lagoon. 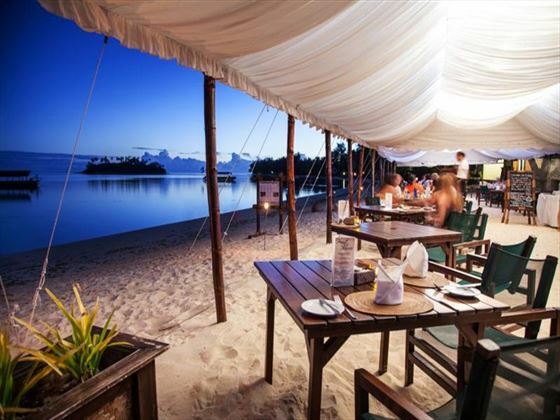 The Polynesian inspired restaurant offers a delightful taste of authentic local dishes. 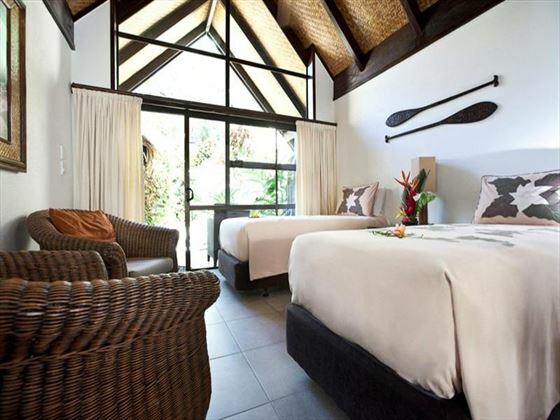 This adult-only boutique hotel is a beautiful, romantic oasis nestled on the western shore of Rarotonga. 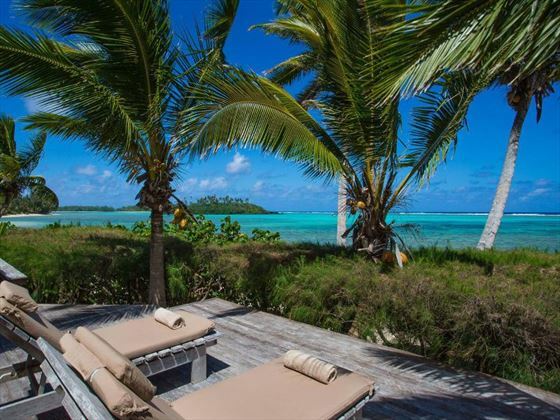 With stunning minimalist rooms, some featuring a private plunge pool, plus too idyllic restaurants serving a delicious mix of classic Italian and seafood, your stay here will be sure to be laidback and relaxed. 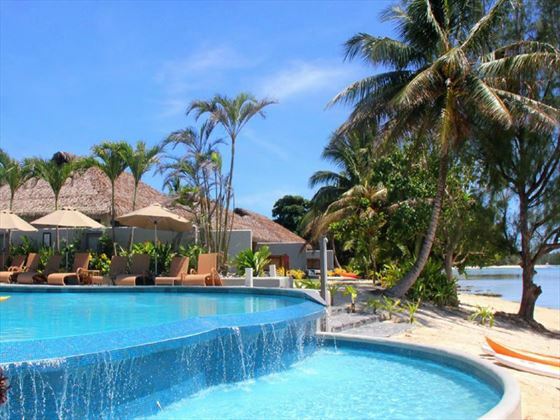 Idyllic, calming and elegant - this beachside oasis nestled on Muri Lagoon is the ideal place to sit back and soak up the sun. 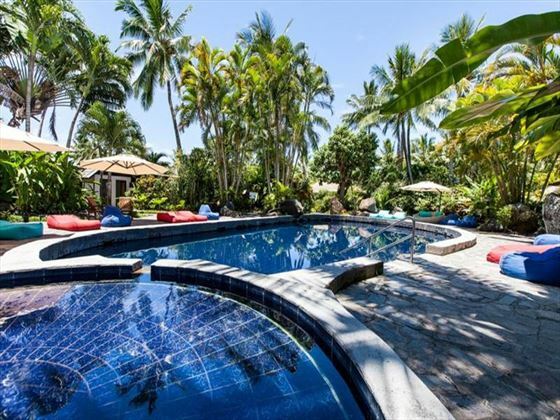 There are plenty of exciting water sports on offer, or if you fancy a laidback stay, the Te Manava Spa surrounded by a soothing water garden offers a myriad of rejuvenating treatments. 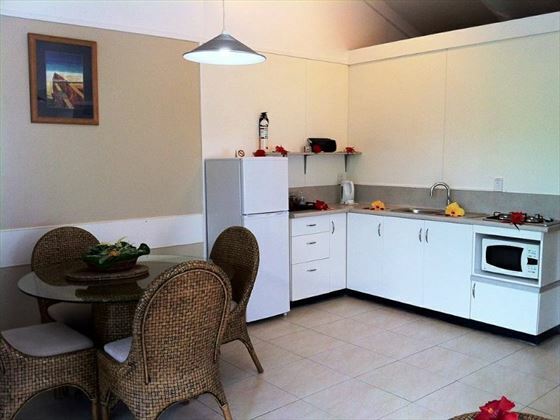 After a day of relaxing, end the day with a private BBQ.